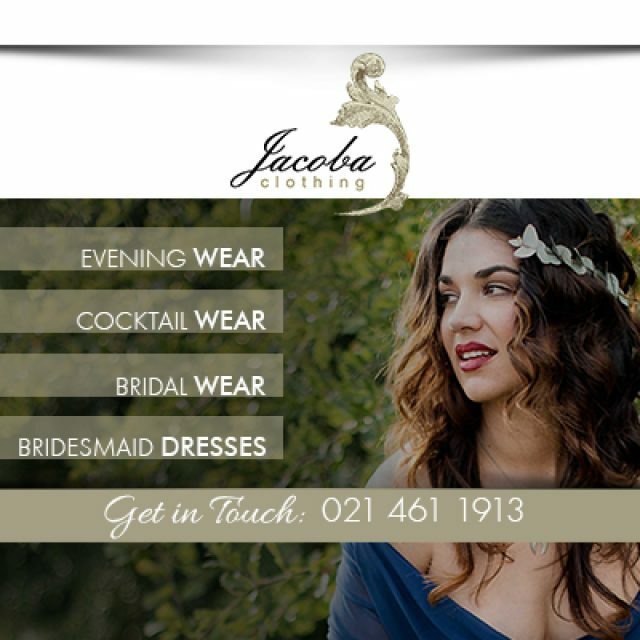 If you are one of those people that hate shopping, especially for special occasion wear, then Jacoba Clothing is just the place you have been looking for! It is our mission to make sure that women of all shapes and sizes can find a stunning dress in which they look great and still feel comfortable. We manufacture dresses from a range of existing styles, in assorted sizes. Our dresses are available in up to 40 different colours and therefore can be worn to a wide range of events, including weddings, parties, dances, galas, and more. 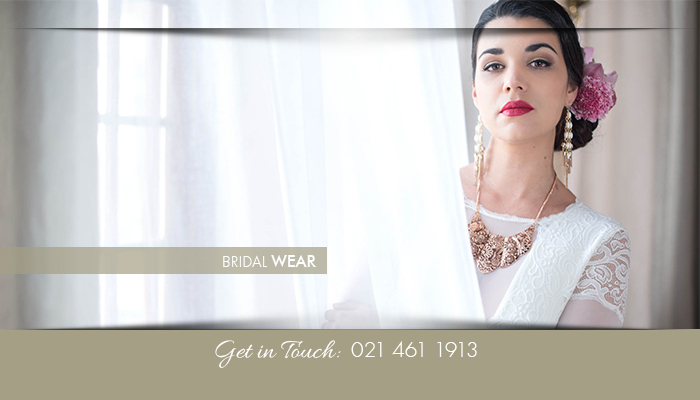 Clients can either order from our online catalogue and then only collect the dress, or have it delivered, once finished. 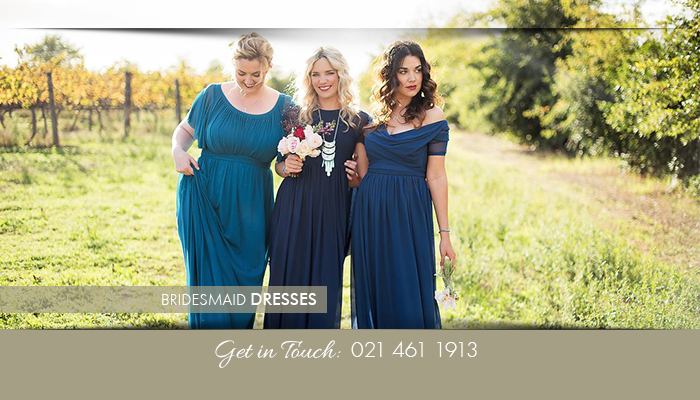 Or, clients are welcome to visit our shop in Woodstock to try on some of our lovely dresses. 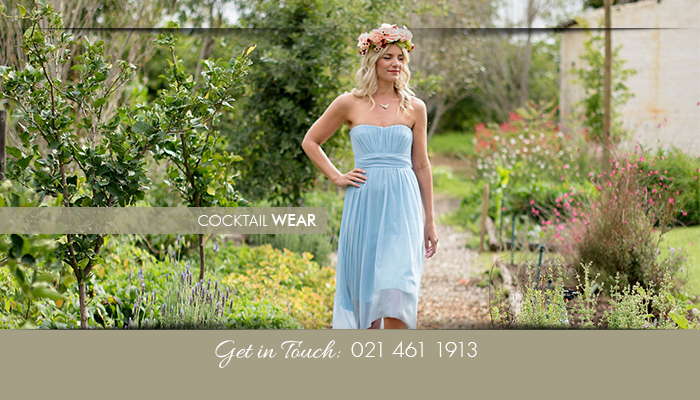 We are a friendly bunch, passionate about helping you look your absolute best for any occasion! 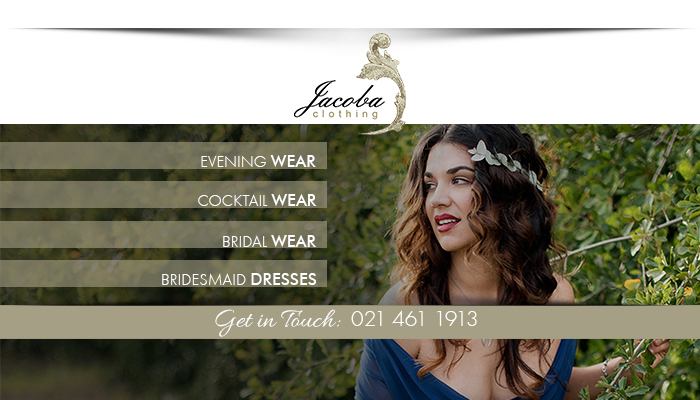 At Jacoba Clothing, it gives us pleasure to see women walking out of our store with the perfect dress. We manufacture a wide range of dresses for any special occasion, in up to 40 assorted colours. 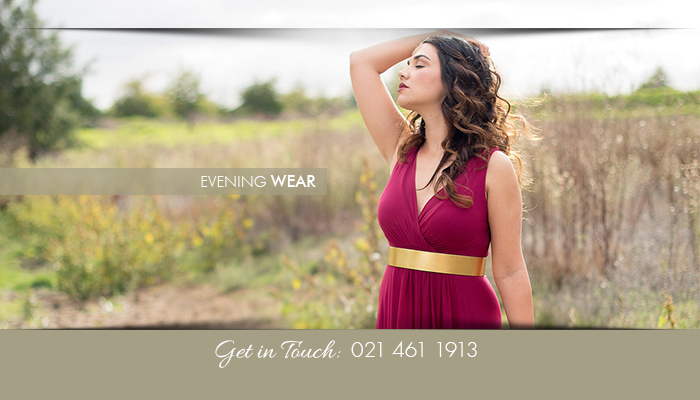 We believe that dresses should be made to fit and flatter your body, and we make a wide range of sizes, from 32 – 48. Each of our designs is available in knee- and full-length, depending on the client’s requirements. If you want comfort and style, there’s no better option! To order a dress from us takes one 3 simple steps – all we need from you is to send us your size, dress style, and the colour that you want your dress in. Once your order has been completed, your dress can be collected from our store, or we can arrange for it to be delivered to you (nationally and internationally). 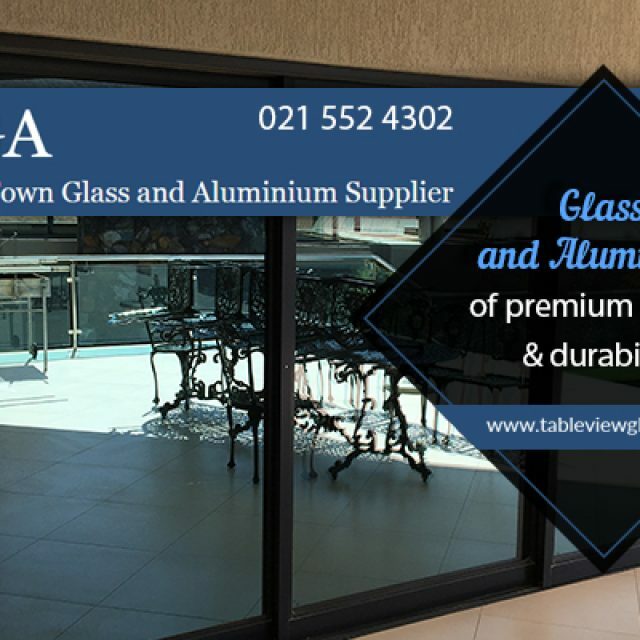 Start by browsing through our catalogue and find your favourite design, then choose a colour that suits your personal taste and the event that you are attending. We look forward to hearing from you! 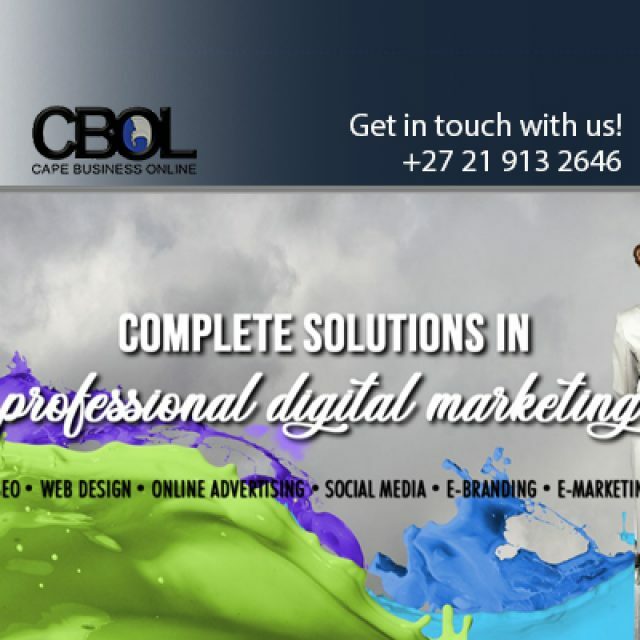 The Cape Business Online team produces websites that are beautifully custom-designed and built. A wide selection of dress designs which can be customised and adapted. 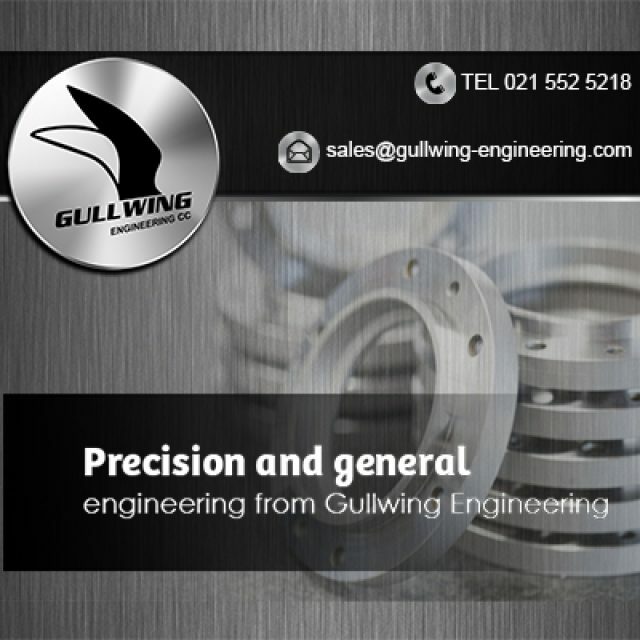 Gullwing Engineering is one of Cape Town’s leading engineering companies.